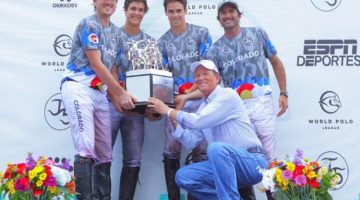 Tortugas Open Gran Premio Macro 2016: La Dolfina strikes again! 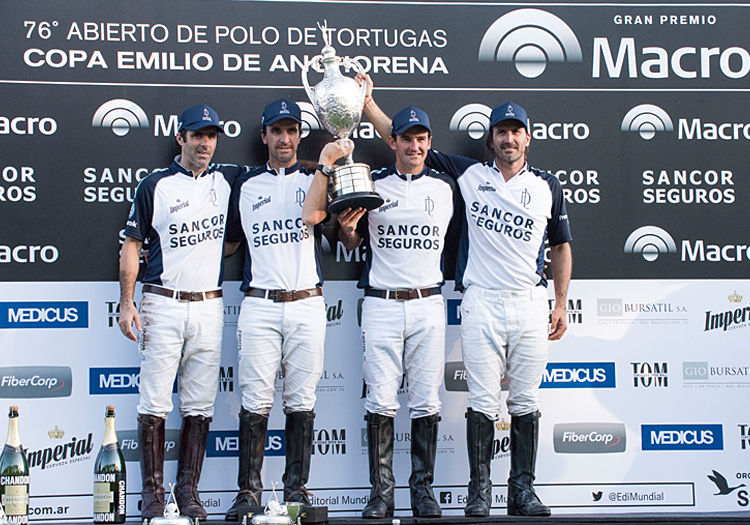 They did it again: For the fourth time in a row La Dolfina Sancor Seguros Polo Team has won the Tortugas Open, the first part of the Argentine Triple Crown. 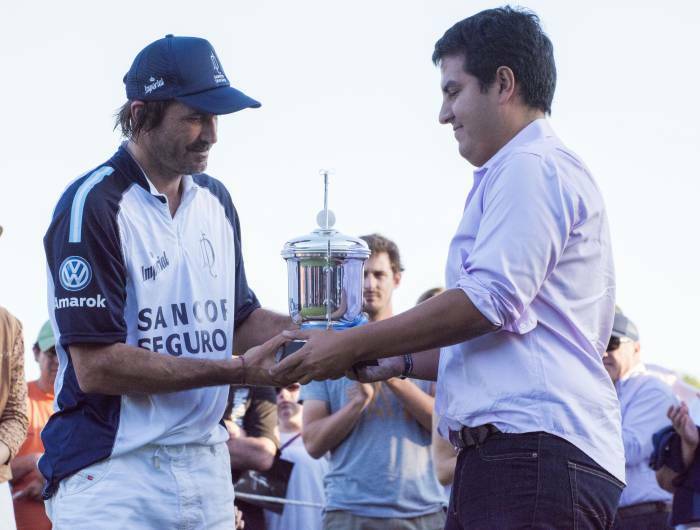 In an exciting final match, taking place at Tortugas Country Club, the four 10-goalers Adolfo Cambiaso, David Stirling, Pablo Mac Donough and Juan Martín Nero defeated their opponent Ellerstina, consisting of the Pieres brothers Nicolás (9), Gonzalo (10) and Facundo (10) who played alongside their cousin Pablo Pieres (10), by 18-12. 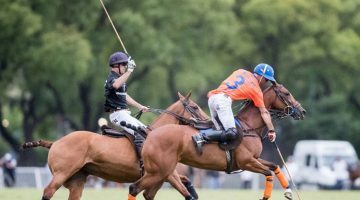 At the beginning of the encounter the long-time rivals La Dolfina and Ellerstina played a balanced match and at half-time La Dolfina was in the lead by only a narrow margin, 11-10. 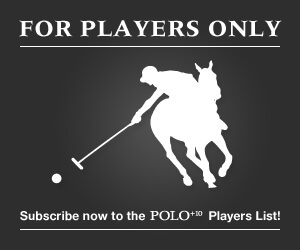 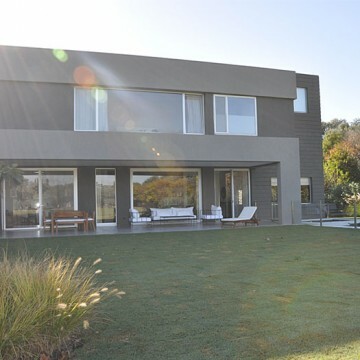 But in the second half La Dolfina started to dominate the match and the foursome increased its lead over Ellerstina to a final result of 18-12. 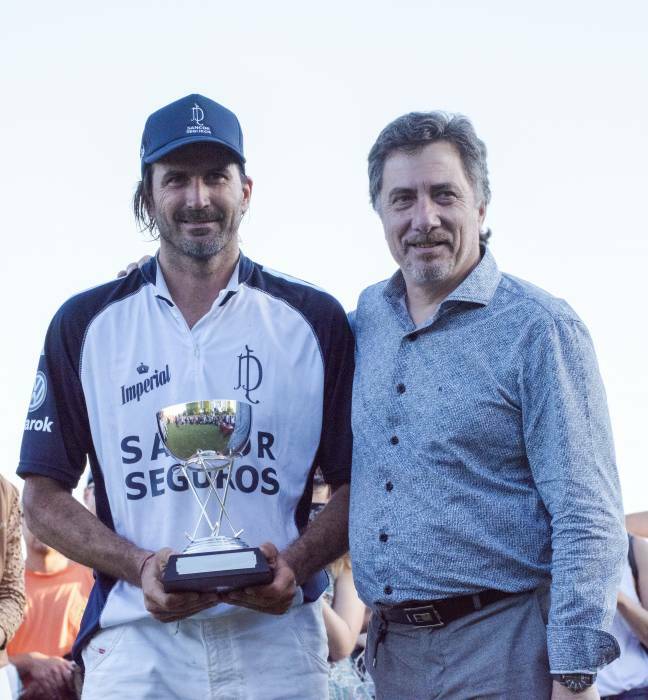 Adolfo Cambiaso was named Most Valuable Player. 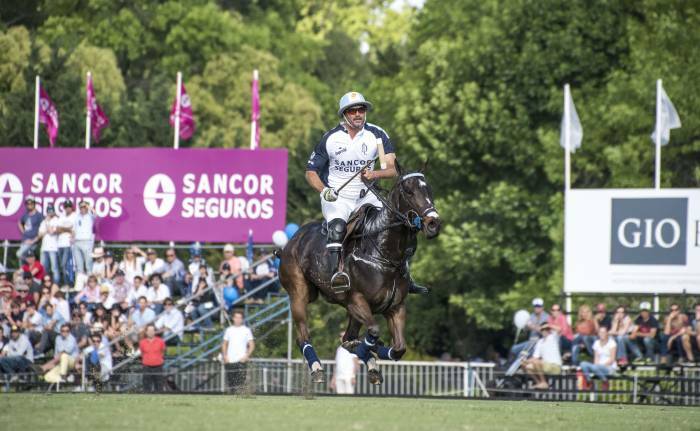 His mare Dolfina Cuartetera Clone B06 was awarded as Best Playing Pony and Best Polo Argentino Bred, presented by the Argentine Polo Pony Breeders Association. 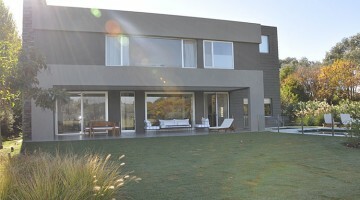 This success takes La Dolfina one step closer to their goal of winning the fourth consecutive Argentine Triple Crown. 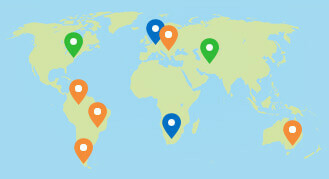 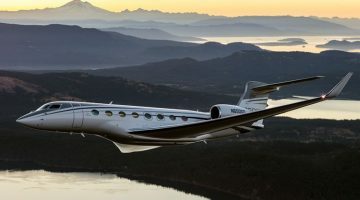 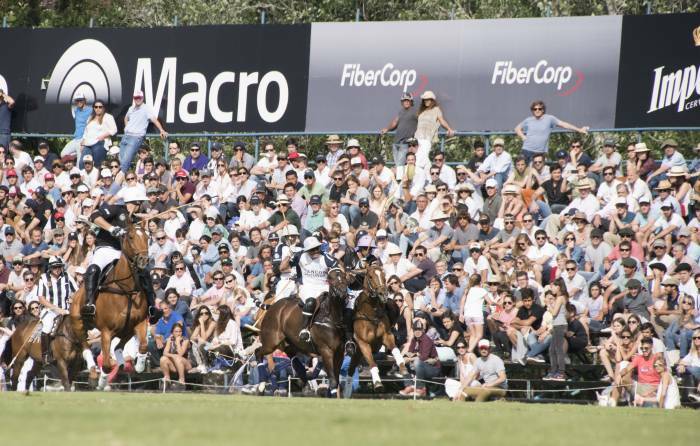 The Argentine Triple Crown is a series of the most important tournaments worldwide and consists of the Tortugas Open, Hurlingham Open and Argentine Open. 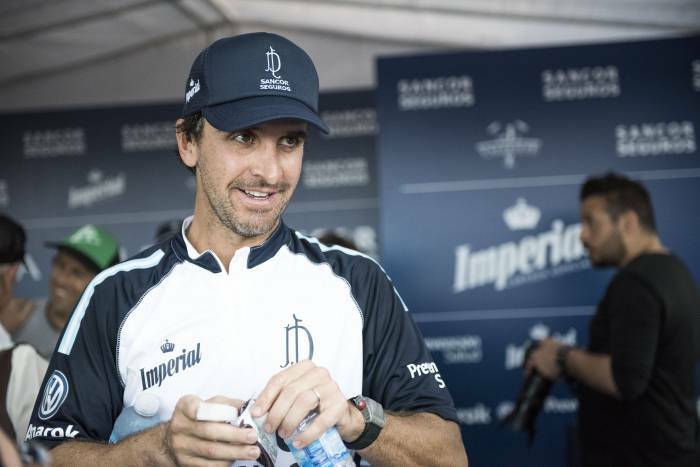 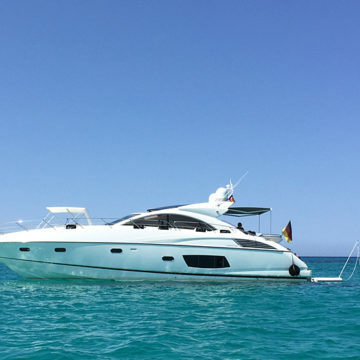 In 2015, La Dolfina set a new record by winning the Triple Crown for the third time in a row and this year the foursome will try to surpass itself by adding the fourth consecutive Triple Crown to the team’s history.